Soft, comfortable and fuss-free. 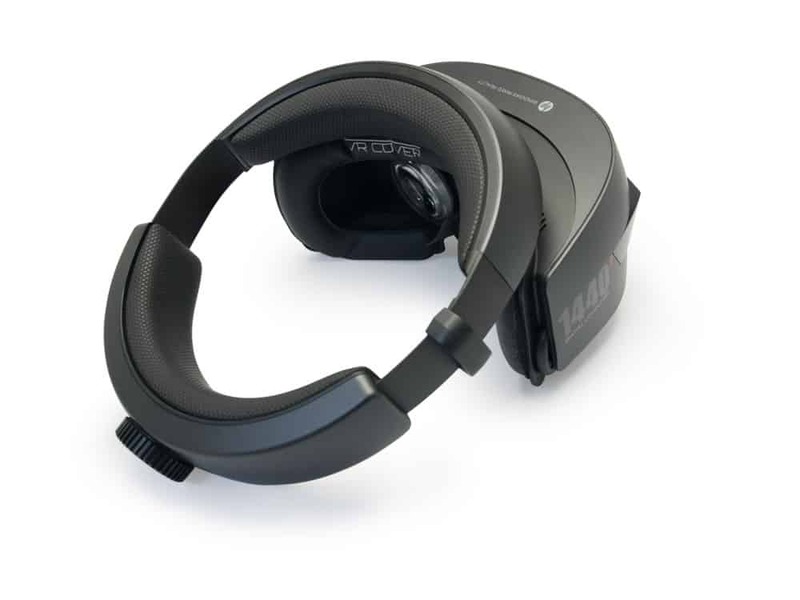 It is easy to see why these foam replacements are perfect for your HP Windows Mixed Reality Headset. Encased in PU Leather that can be cleaned with antibacterial wipes, our foam replacements will help to keep your headset fresh and hygienic. 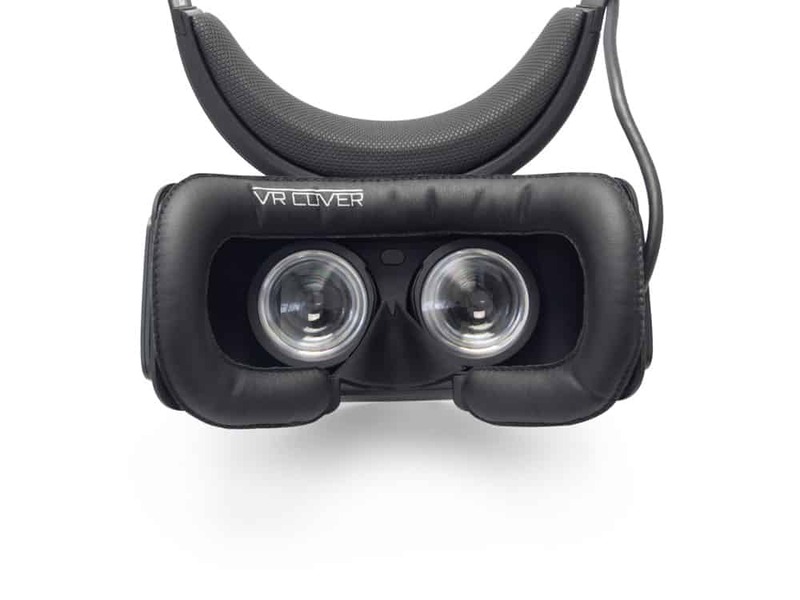 Use them at events, exhibitions and VR sessions where headsets are shared. 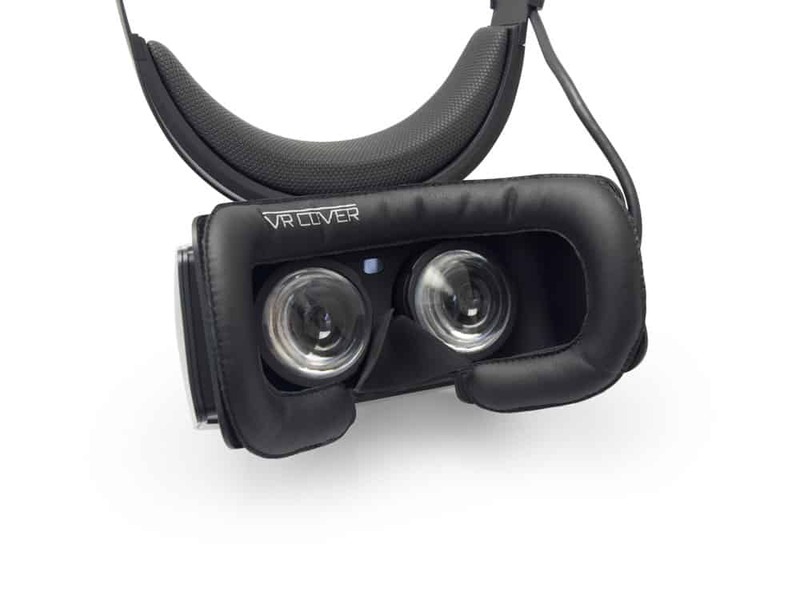 At 12mm thick, the foam replacements offer a high level of comfort without impacting the field of view. Need some guidance for your HP Mixed Reality Foam Replacement? Have a look at our hands-on video.